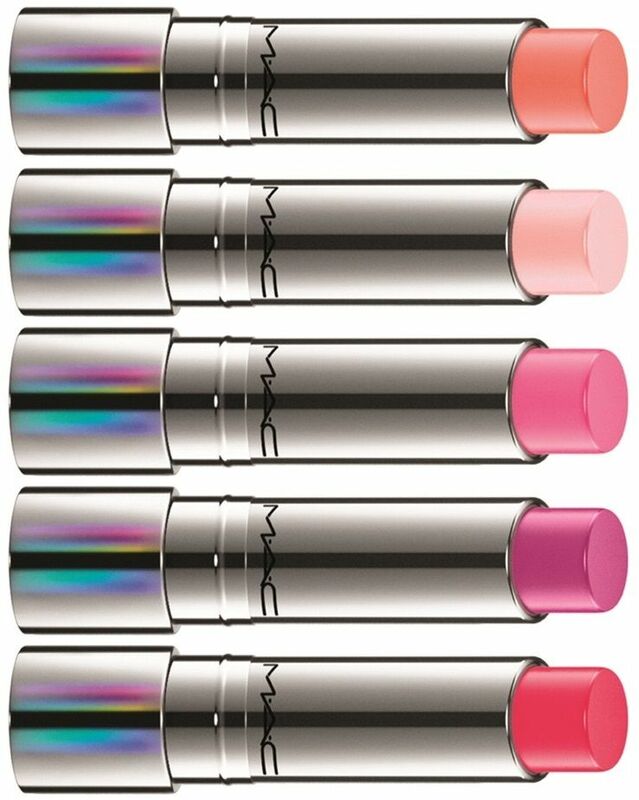 All the features of the different finish lipsticks Mac, to navigate the desired texture and opacity! Here are the differences. 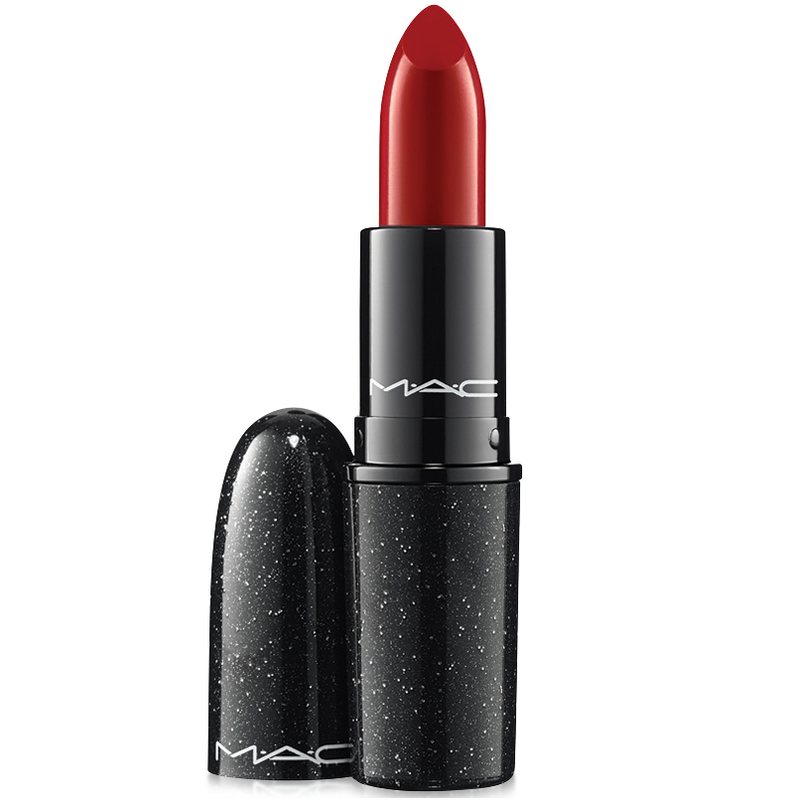 If all we know the finish of classic lipsticks, satin, matte, bright, is not as easy to navigate in the world of Mac lipsticks, in which we find many more effects for the lips. 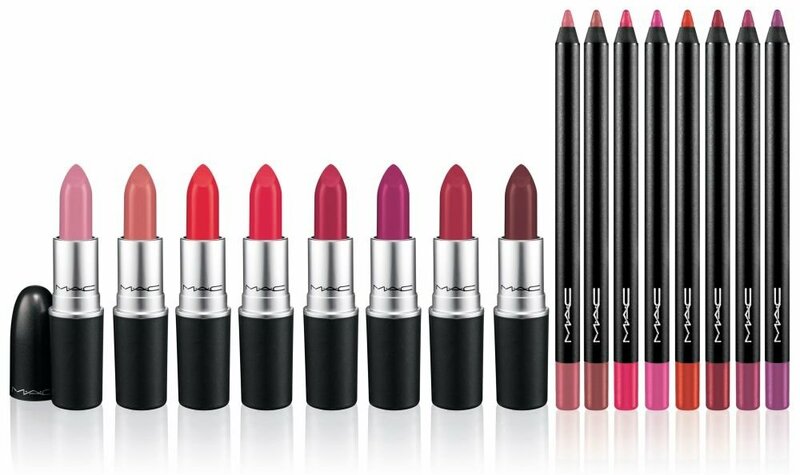 The Mac lipsticks line mainly includes 8 types of finish, each with different characteristics. They are creamy lipsticks and moisturisers from luminous finish. 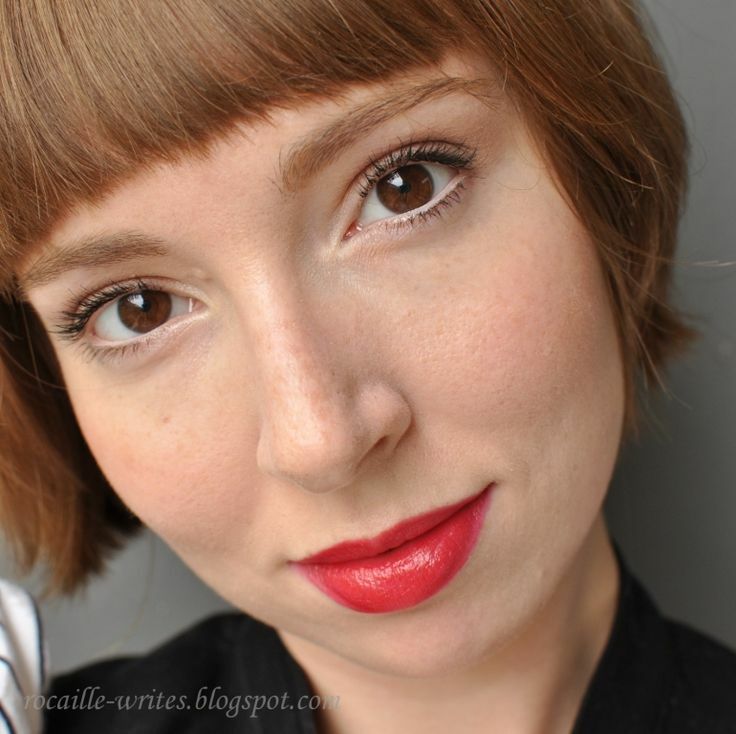 More than real lipsticks it comes to colored lip balms and tightness on the lips is not the best. But they are the good ally for those who want a sleek and cool effect, for those who prefer solid colors, but prefer a lighter hue. Lipsticks Cremesheen are of simple application, also suitable for the most inexperienced. Here at microedu.net you can get more different models and styles. Similar to Cremesheen, the finish Glaze is closer than ever to the effect of a gloss. 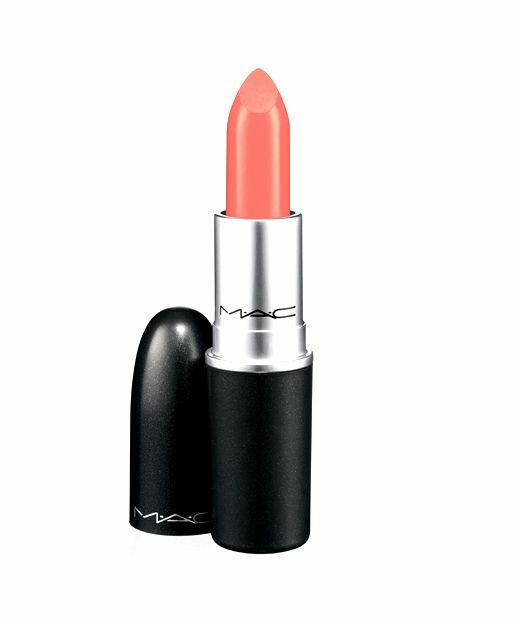 The texture is soft and creamy, very moisturizing on the lips. 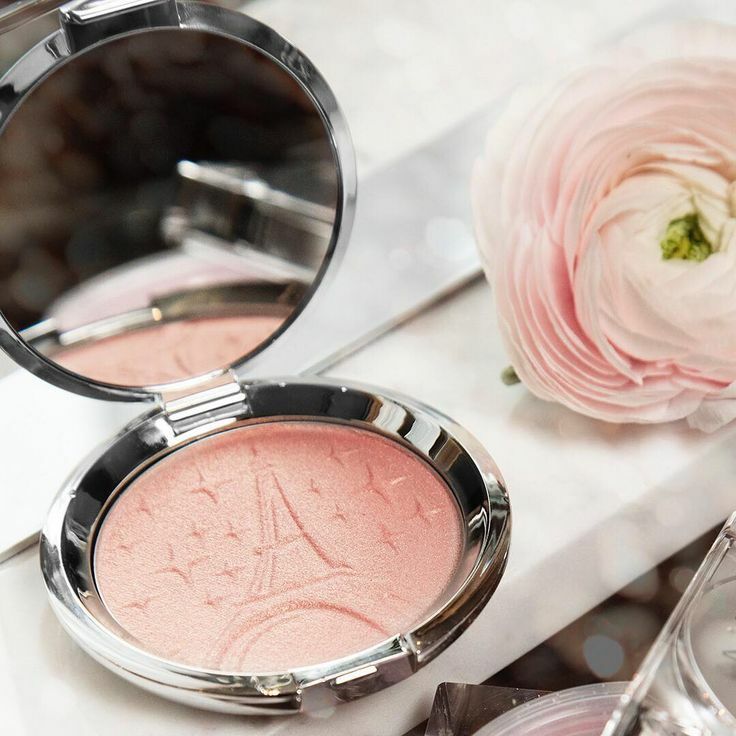 The color is transparent and ultra glossy for an incredible mirror effect. Even in this case, unfortunately, the duration is not good, however, the product can be re-applied without difficulty thanks to the sliding of texture and simple drawing. The Lustre lipsticks have a soft texture and a bright finish. The pigmentation varies from color to color, even if applying the product several times it is possible to obtain a greater pigmentation. it is preferable to apply the product with a lip pencil to prevent color bleeding for most pigmented lipsticks, given the extreme creaminess. The Frost lipsticks mainly finish glitter and metallic / pearlescent. Compared to the previous finish, the Frost are more opaque and have a texture drier and less moisturizer. Looks Frost is definitely particular, not suitable for all types of make up. 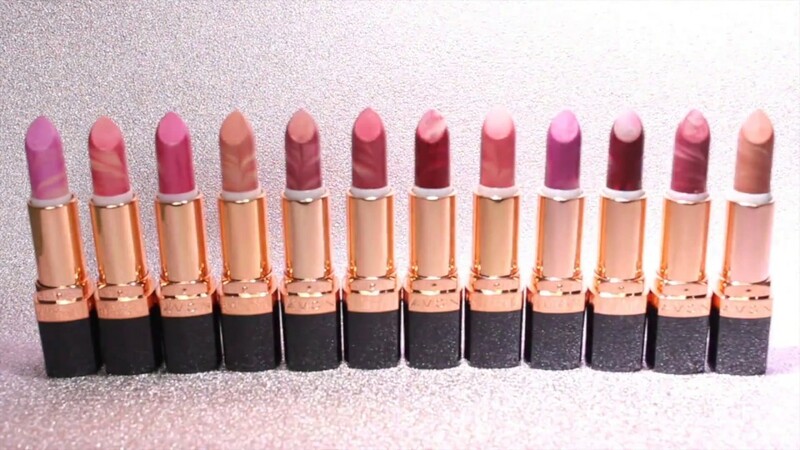 They are very pigmented lipsticks creamy texture and moisturizing on the lips. The finish of the Amplified Creme goes from shiny to ultra. Thanks to the glossy finish is simply applied on the lips, the stick is flowing and keeps your lips moisturized. For best results it is good to outline the lips with a pencil. 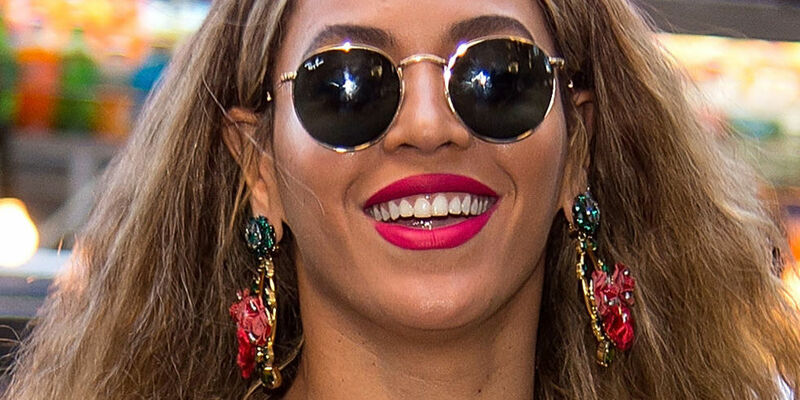 The Satin lipsticks are the middle ground between the high gloss finish and the matte. 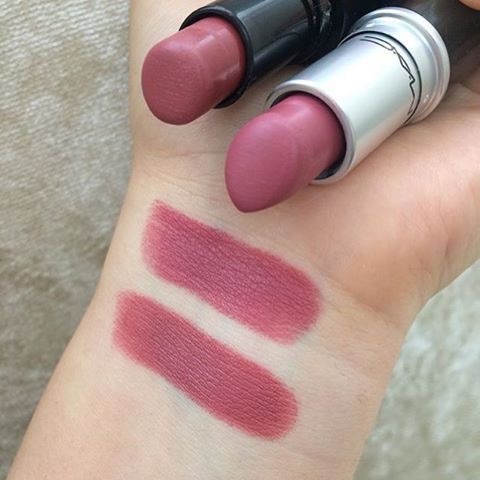 It is very creamy lipsticks from texture and smooth, moisturizing on the lips. Compared to matte lipsticks stretch more easily thanks to the extreme smoothness of the stick. 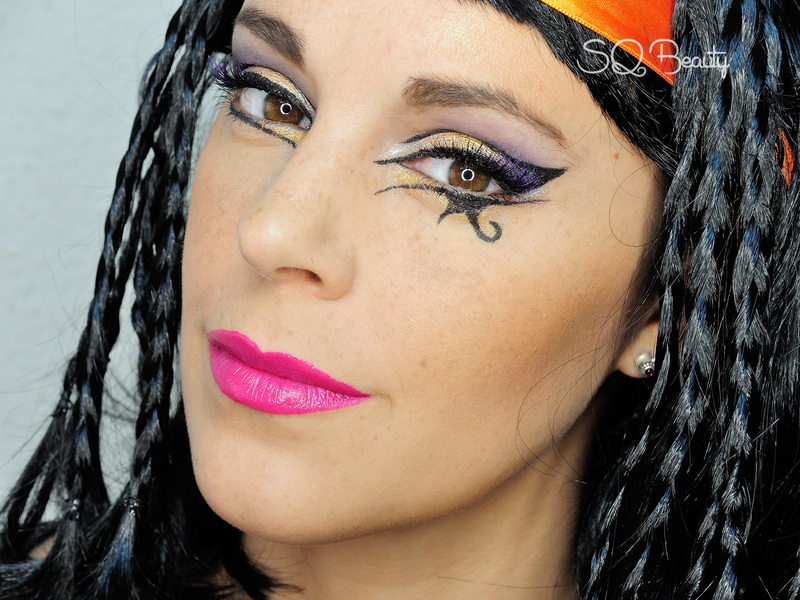 The color is less intense than a matte lipstick as well as the duration. The matte lipsticks for excellence. 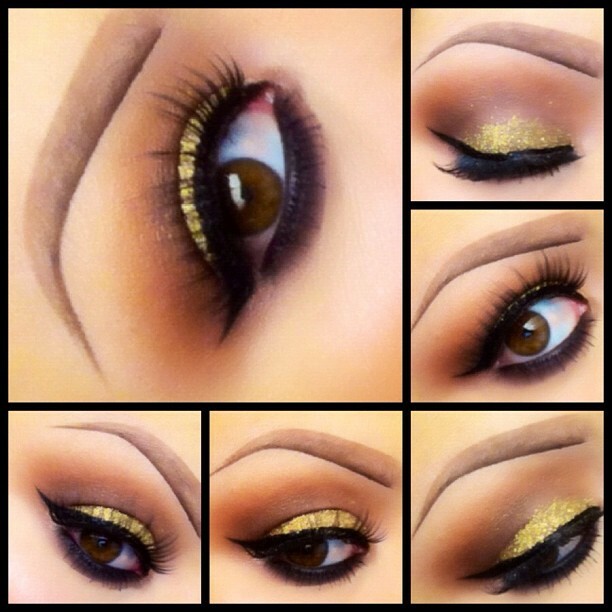 The matte finish is among the most difficult to apply since the stick has a much dry texture than the other finish. It is very high pigmentation lipsticks, advised for those who are beginners with make up. The color release is highest and also the durability is excellent. Before applying a matte lipstick it is advisable to have the lips well moisturized and exfoliated. The matte finish is not suitable for those with very dry lips. Dedicated to those who love the ultra matte effect. The Retromatte are even more opaque of matte and have a very high color release. 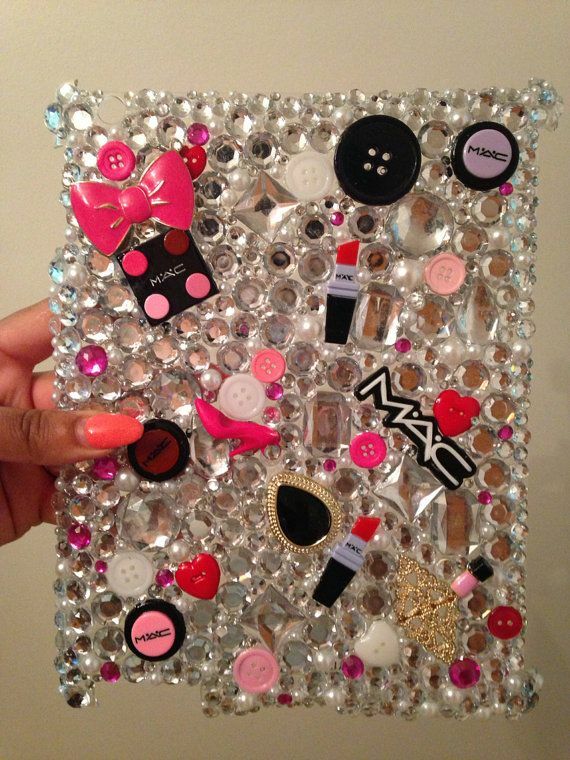 The writing is not the best, are lipsticks that need special attention because they have a very dry consistency. 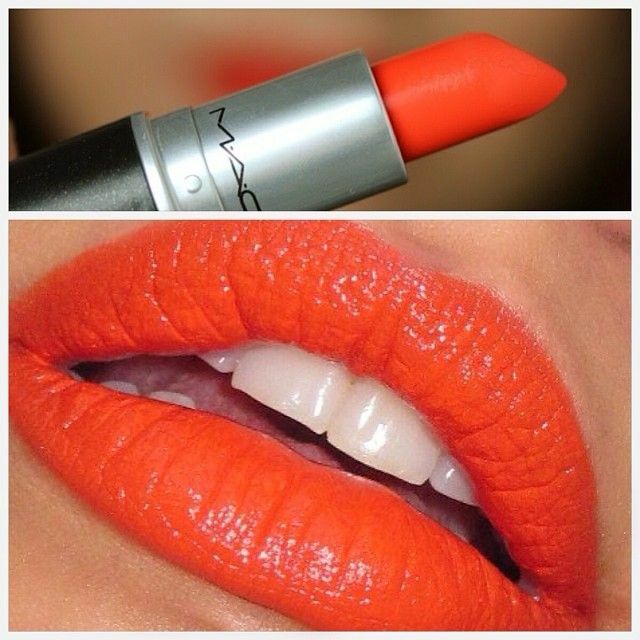 For a good effect the lips should be very hydrated. The duration is great.